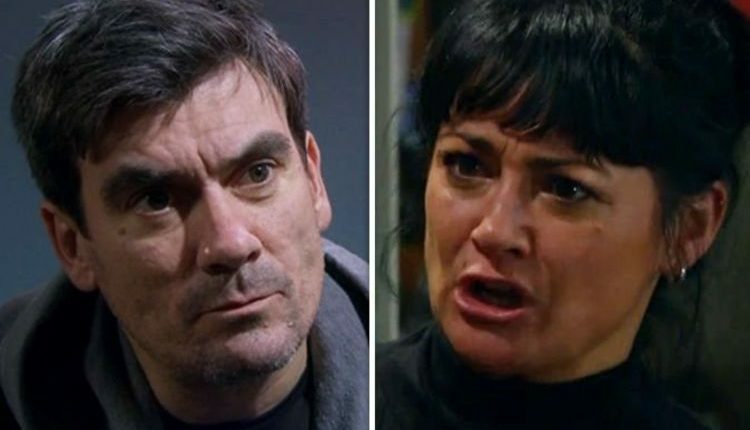 Emmerdale spoilers: Paddy Kirk and Chas Dingle in trouble as viewers spot warning signs? 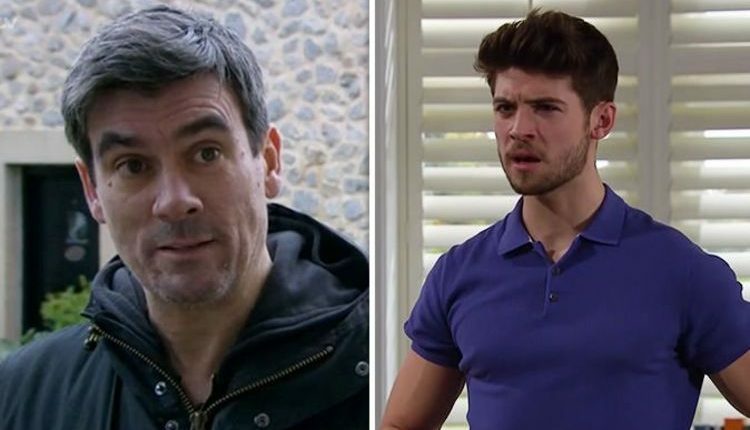 Emmerdale spoilers: Moira Dingle LIES for Cain and covers up Joe’s death in major twist? 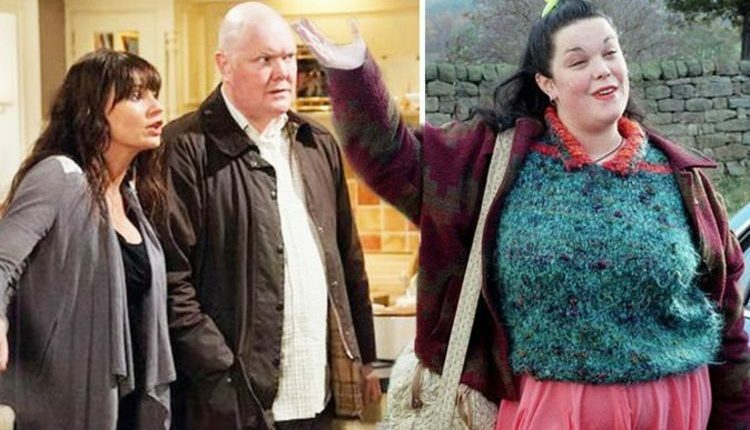 Emmerdale spoilers: Lisa and Zak Dingle return in explosive storyline twist and save Cain? 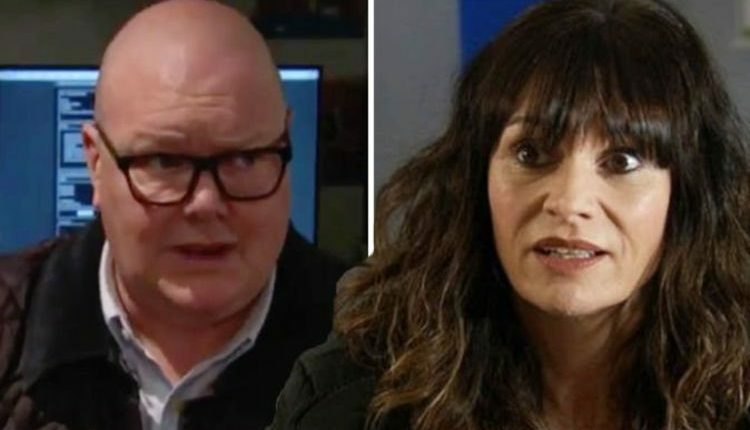 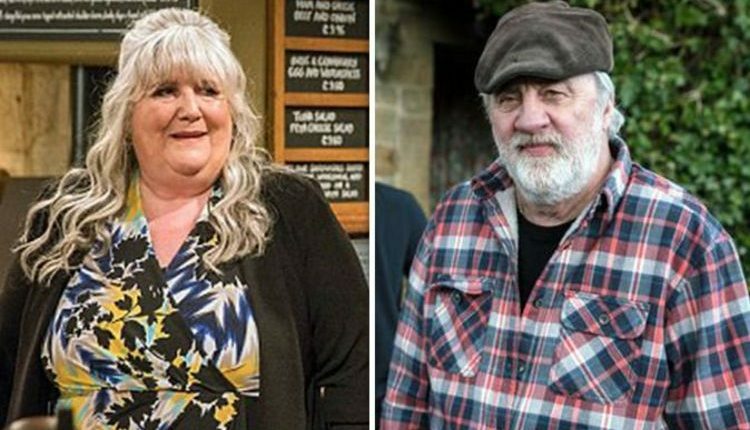 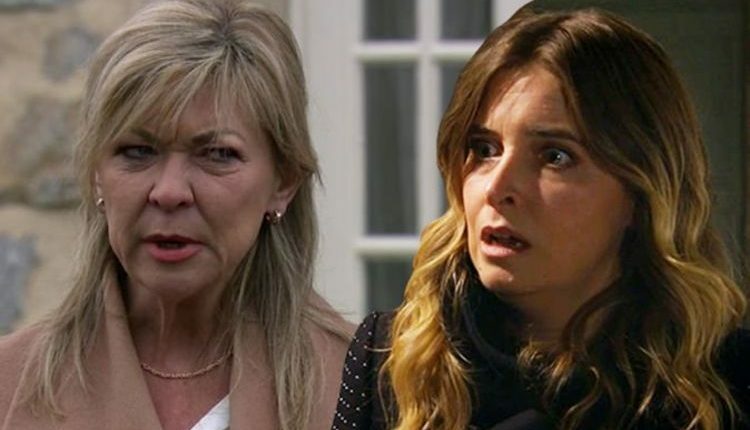 Emmerdale spoilers: Chas and Paddy Kirk to SPLIT as Mandy Dingle makes explosive return? 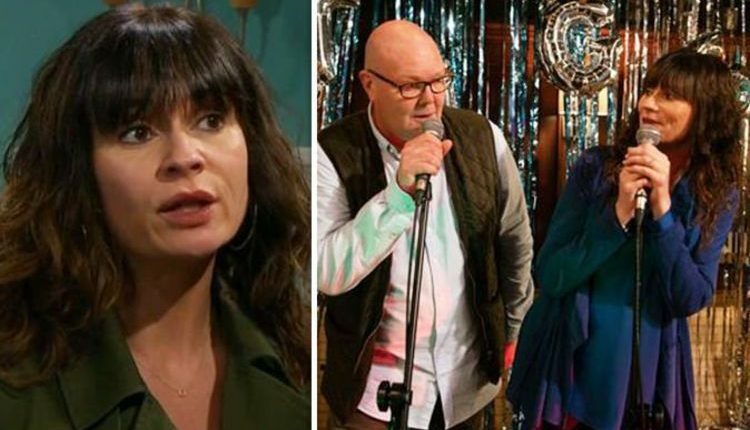 Emmerdale spoilers: Chas Dingle for major storyline twist as surprise sister rocks up?